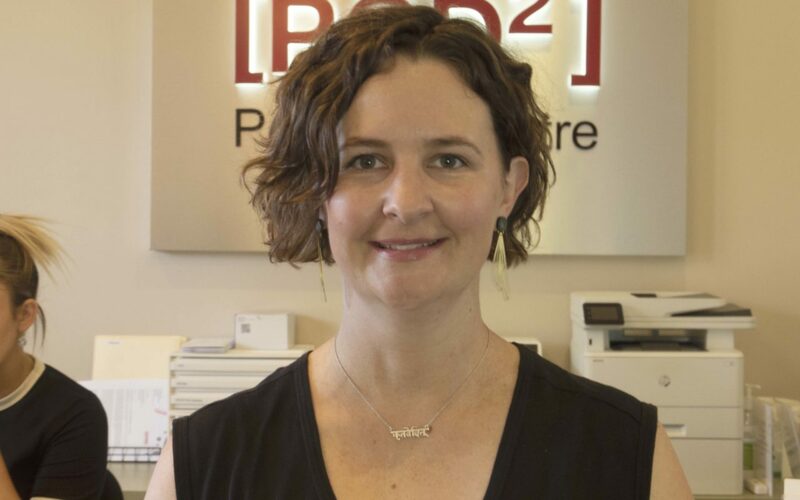 Kelly joined PodSquared Podiatry in January 2005 and has since completed the Podiatry Assistant Course provided by the Australian Podiatry Association. Kelly is a passionate team member, providing the highest quality in customer care and continues to develop our client services systems. 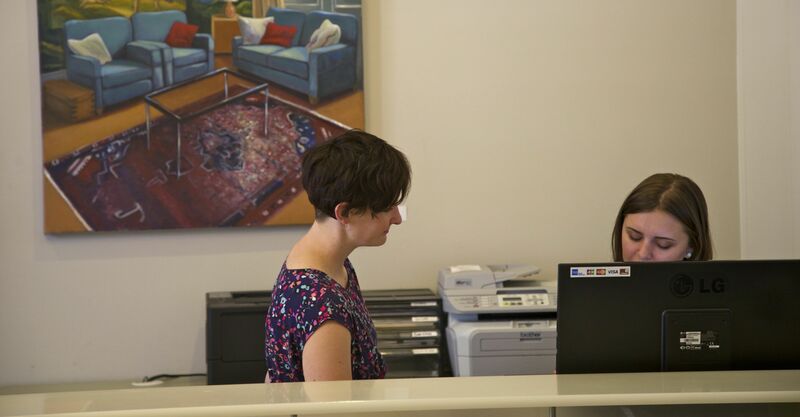 Kelly’s knowledge of podiatry and wellbeing has grown over the years making her a helpful source of information, along with her caring manner continues to make Kelly an invaluable team member at PodSquared. Kelly is currently working Friday mornings due to family commitments.